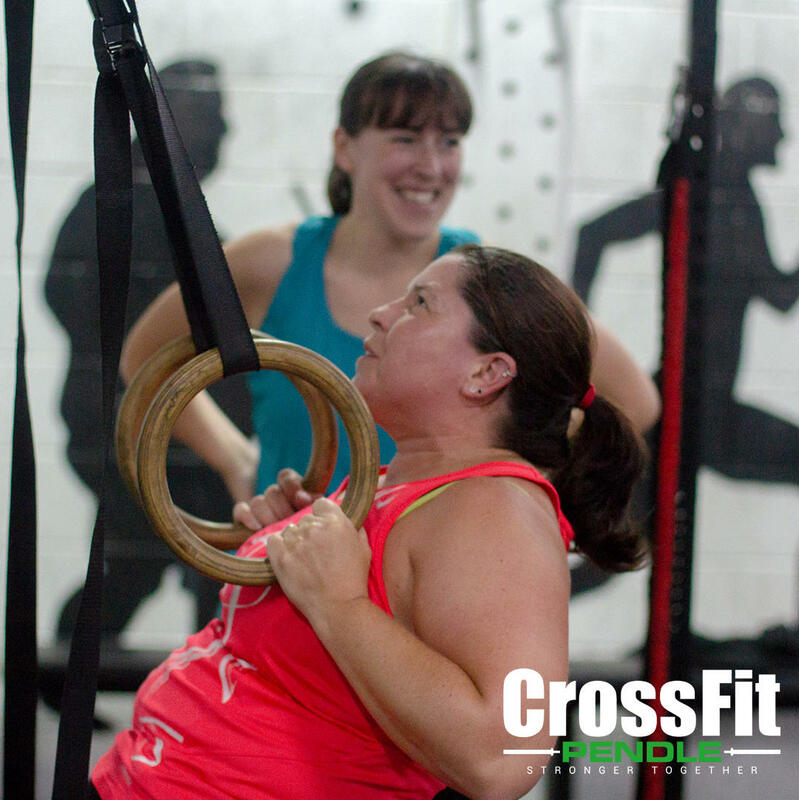 CrossFit is high intensity training for all ages, abilities and fitness levels. CrossFit has proven results. Whether you're looking to lose weight, get back to your younger fitness or push yourself competitively. You'll work with our experienced fitness coaches that will take care of your every need. 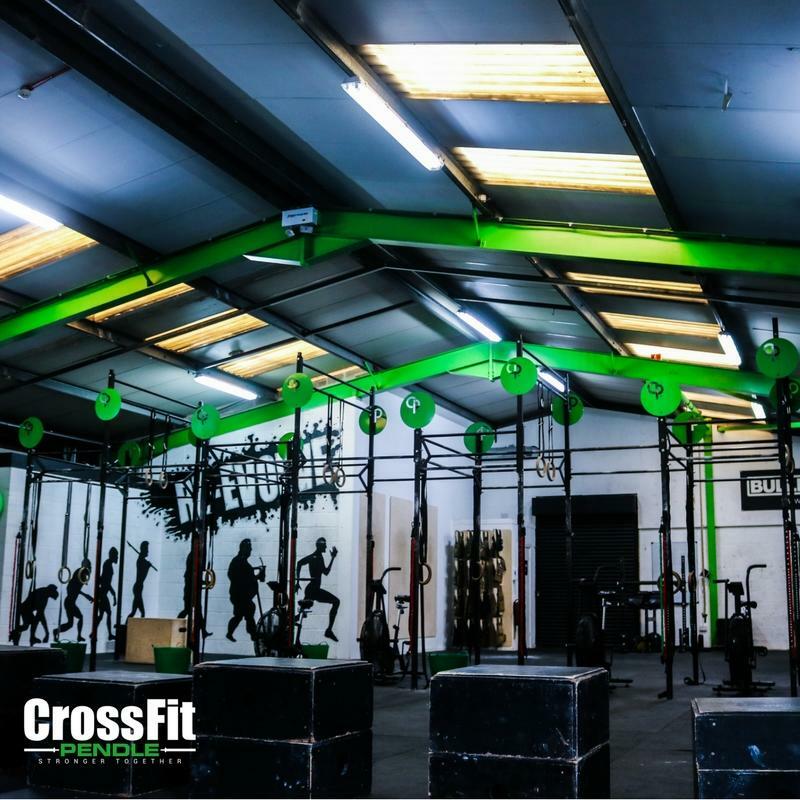 Our small group sessions give you the perfect balance of PT and fun group fitness. You'll be part of our 'Stronger Together' community. You'll help and support each other to achieve your goals. 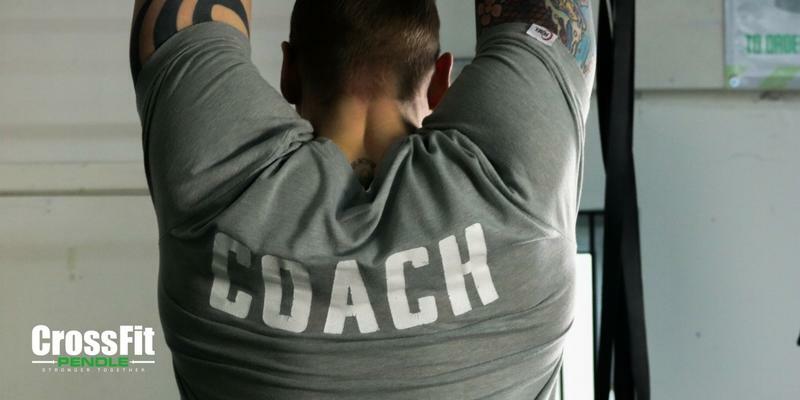 You'll hit your goals with personal tips, advice and guidance from our CrossFit Coaches. You'll never feel left out in our small group sessions. You'll have access to our professional Coaches years of experience. A chat, diet advice or specific exercise tips are our bread and butter. Keeping up with the kids in the park. Climbing the stairs with ease. Whatever your goal, CrossFit will get you there. 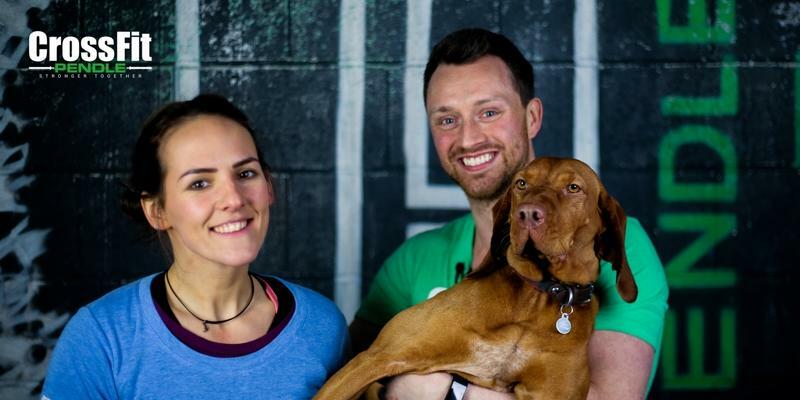 CrossFit Pendle is a community of people who workout together, encourage each other, help each other and it is most importantly where many great friendships are made. There are no headphones, cliques or ego's here. 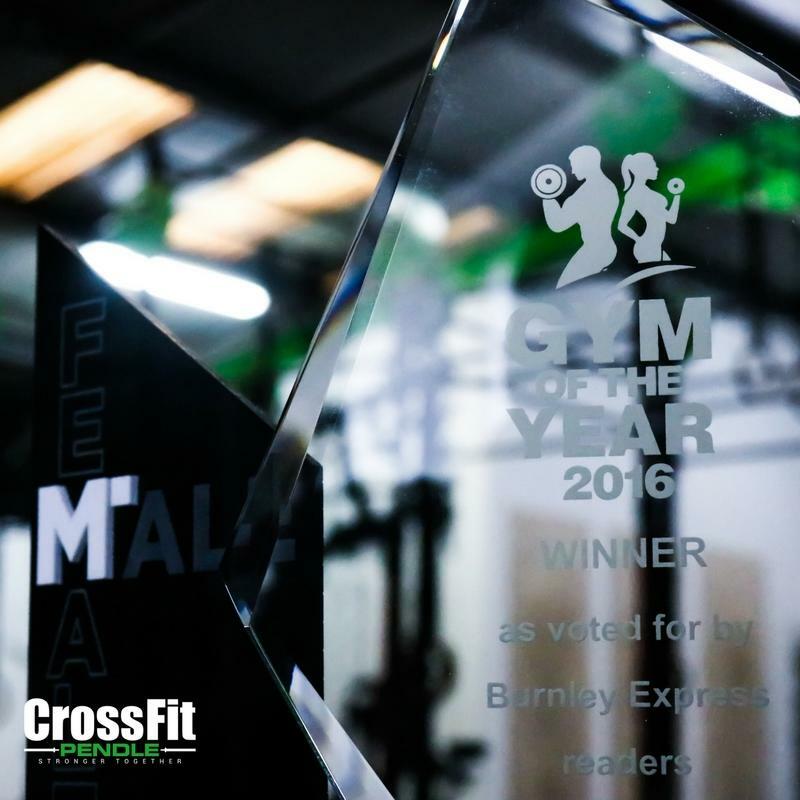 Our team are always happy to help you achieve your health and fitness goals, ask us anything and we'll get back to you. "I like the training environment and the community, its a relaxed and friendly environment. 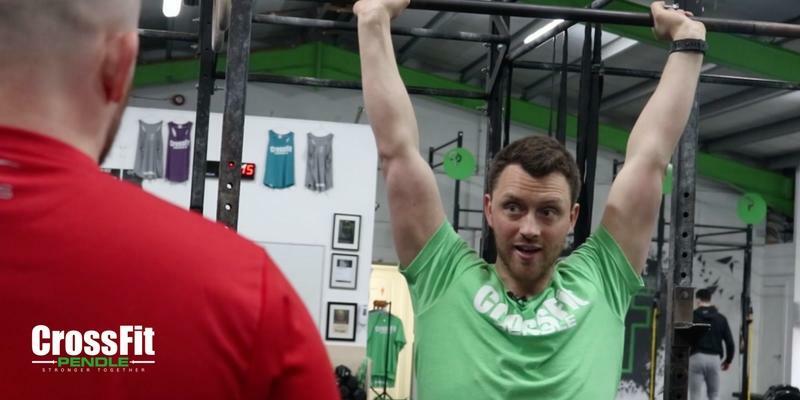 The CrossFit coaches are so encouraging, they motivate you every session. " "It's a hard workout but I love it at the same time and I can bring my beautiful little daughter with me. The CrossFit Coaches look after me. " "I've lost weight with CrossFit, improved my strength, my cardio has improved. 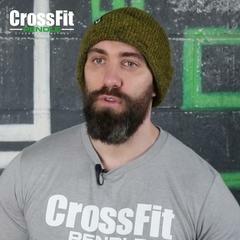 I think CrossFit is a good overall workout. " 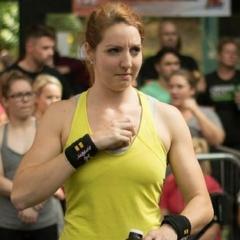 "I love CrossFit Pendle, I like challenging myself, I feel myself improving every time I come and I wouldn't ever go back to an ordinary gym." 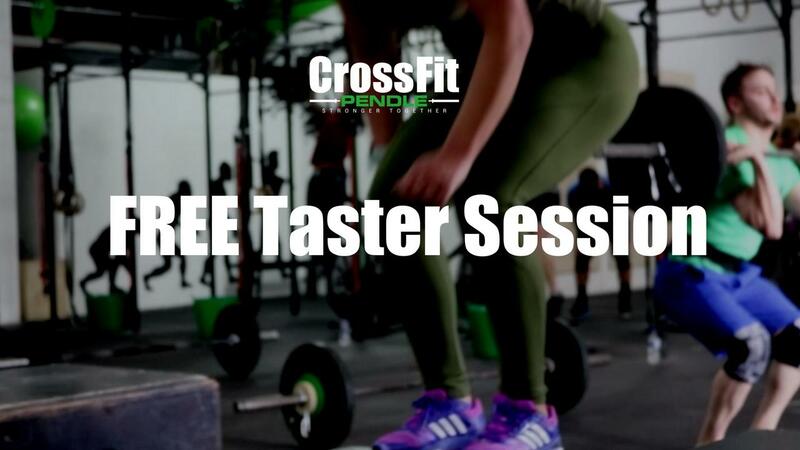 "After every CrossFit Pendle class I feel so accomplished, energised and love the social aspect of every class. " 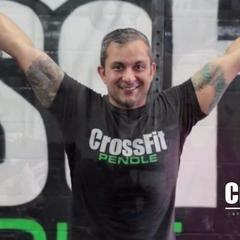 "I have been attending CrossFit Pendle for a while now. I love it and I now compete in competitions. "